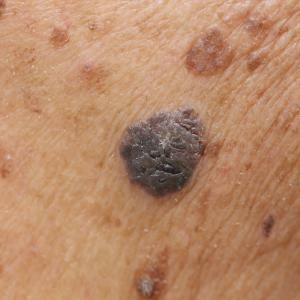 Melanoma is a skin neoplasm that originates from malignant transformation of melanocytes. It commonly occurs in the extremities of women and on trunk or head and neck in men. Metastases are via lymphatic and hematogenous routes. 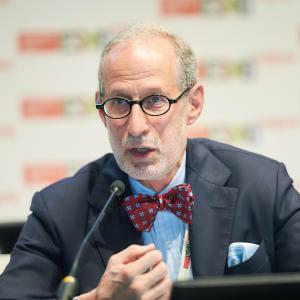 Patients with advanced, unresectable melanoma may derive overall survival (OS) and progression-free survival (PFS) benefits when treated with a nivolumab plus ipilimumab combination or nivolumab alone, according to 4-year results of the phase III CheckMate 067* trial presented at ESMO 2018. 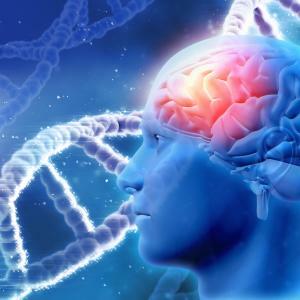 The FDA approval and subsequent use of checkpoint blockade immunotherapy (CBI) and BRAFV600 targeted therapy almost doubled the overall survival (OS) in patients with stage 4 melanoma with brain metastases (MBM), according to a recent US-based study. Pembrolizumab delivered intravenously every 3 weeks for 1 year extended recurrence-free survival (RFS) in patients with resected stage III melanoma, according to results of the KEYNOTE-054/EORTC 1325-MG* trial. 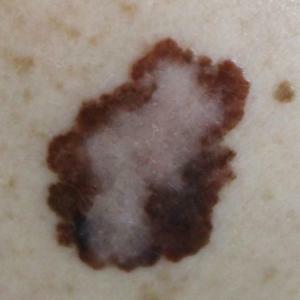 Dermoscopy plus conventional and modified clinical ABCD criteria (amelanotic, bleeding bump, colour uniformity, de novo at any diameter) improves diagnosis of paediatric melanoma (PM), suggests a recent study. 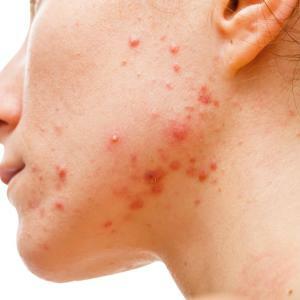 Dermoscopy helps in differentiating spitzoid from nonspitzoid melanomas. 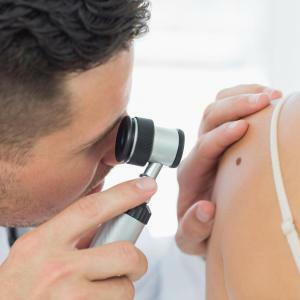 Speedy treatment of stage I melanoma is likely to result in improved outcomes, suggests a recent study. Adjuvant nivolumab treatment significantly improved outcomes vs ipilimumab in patients with surgically resected stage III/IV melanoma, according to interim results of the CheckMate 238 trial. Individuals with advanced melanoma treated with pembrolizumab had better overall survival (OS) compared with those treated with ipilimumab regardless of pembrolizumab dosing schedule, results of the final survival analysis of the KEYNOTE-006* trial showed. Exposure to lithium yields a reduction in the risk of melanoma and associated mortality, according to a retrospective cohort study. 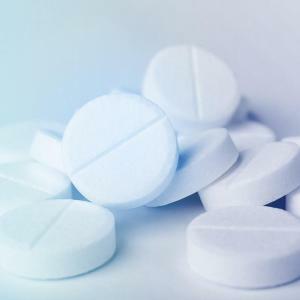 A 10 mg/kg dose of ipilimumab led to significant improvement in overall survival (OS) in individuals with advanced melanoma compared with a 3 mg/kg dose, but was also associated with a higher number of treatment-related adverse events (TRAEs), according to findings of a recent study.